when using hotglue , torch lighters and gluestick work well for quick fixes if careful when breathing and in a ventilated area there is a higher risk of burns on fingers aswell. works well for applying to the underside of PCB’s for a makeshift case. works well to secure things like mini / micro USB ports. works well to place USB hubs around the computer desk. Butane soldering iron works great for ventilated area’s because they get too hot and vaporize the solder / chemicals / paste aswell. solder fumes use a large fan to move air the carbon pad filters seem to make a stink of their own but are for cleaning soldering fumes too. desoldering braid seems to not work the best. Wash PCB’s with hot water after soldering parts , wipe with paper towel and let dry. eaglecad seems to be popular. http://www.angelfire.com/80s/sixmhz/index.html old links, the trigatron seems worth mention. a friend and i had build our first coilgun like this. 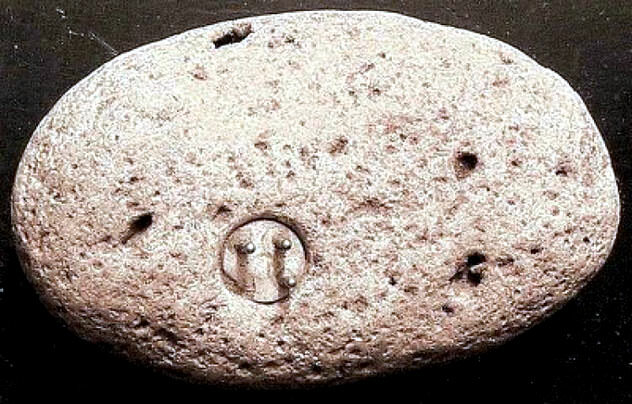 Picture of the enigmalith 100k year old transistor or power generator ?